A few weeks ago I received a FB friend request from Lee. I typically check out anyone who wants to be a FB friend, and try to determine the connection. It didn’t take me log to realize that Lee and I are both members of that club no one wants to join. About nine months ago Lee’s daughter and her boyfriend were in a terrible car accident. Samantha’s boyfriend died at the scene, Sam lived a short time after the accident. Since their deaths, Lee and her husband Michael strive to walk by faith in this terrible pathway but found themselves struggling to do so. I reached out to Lee to offer my heartfelt love and grief for her family and she responded with the message below. With her permission, I share it with you. Though she is very complimentary toward my book, Treasures in Darkness, that’s not why I am sharing this. Lee’s story is a picture of what MARKINC is all about. I’m hoping that this message will encourage many of you to see the impact MARKINC is having in the lives of real people and move you to help us reach our $10,000 Matching Gift Goal. We are almost there. Your gift could be what puts us over the top. You can learn more about the Matching Gift here. 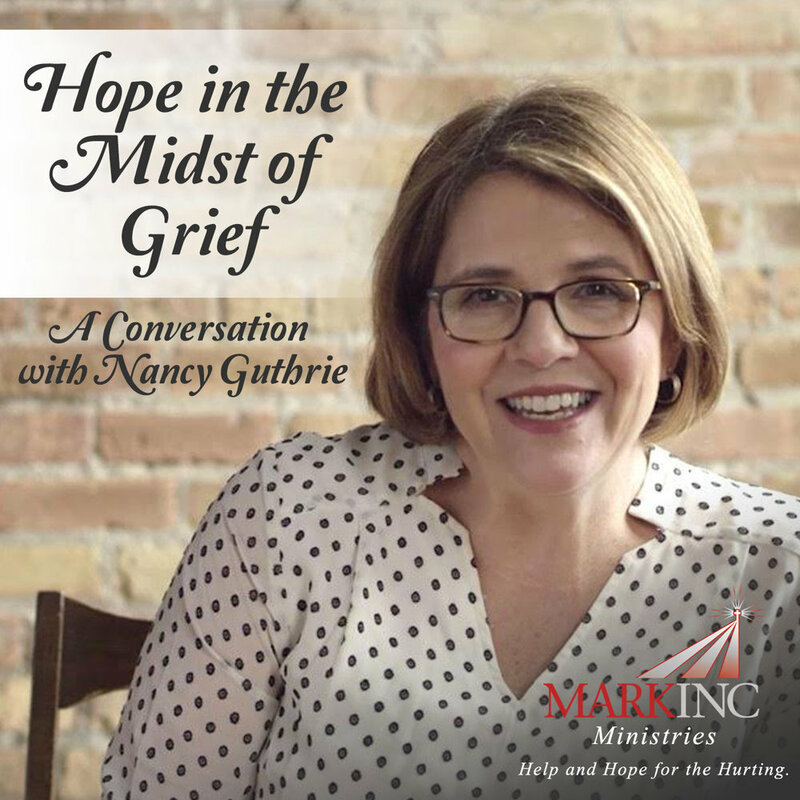 You can also check out the past several blog posts where I take readers behind the scenes of MARKINC, asking that if any of our resources have encouraged you in your own faith walk, that you prayerfully consider helping us continue to offer the help and hope of Jesus to hurting people. I’ve never asked blog subscribers or Daily Treasure subscribers for financial support and I don’t expect to do so frequently. But this ask is an opportunity to give back and in so doing, have your gift doubled AND offer help and hope to people like Lee and her family. We are tiny but our God is mighty and through His touch on MARKINC, He connected a grieving mother in Africa to me, in Bear, Delaware. Your gifts help make moments such as this happen. Please prayerfully consider what God wants you to give, no gift is too small. If you are already a MARKINC supporter, THANK YOU, your fingerprints are all over Lee’s story and the many others who are also facing deep suffering who have found help and hope in our resources that point hurting hearts to Jesus. This morning we just received another cry for help from parents whose only son was shot by a jealous man. They found us through MARKINC Ministries. Your gifts can help us continue to reach broken people across the globe with the help and hope that only Jesus gives. 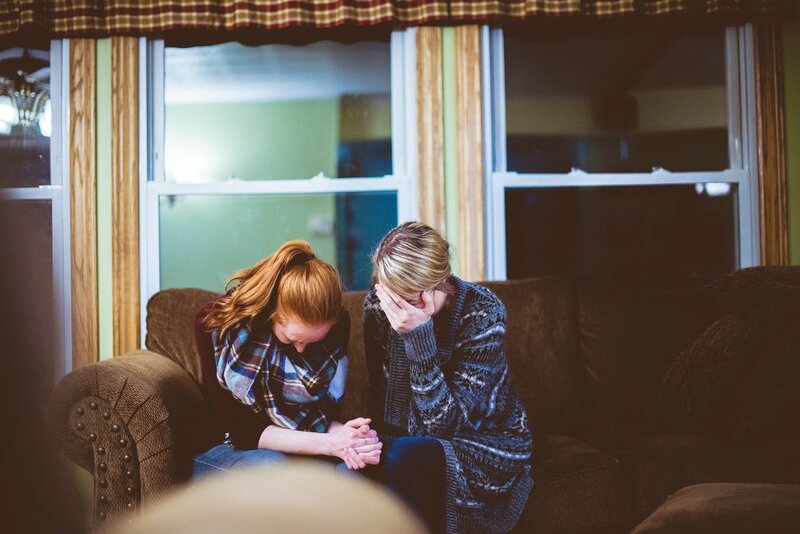 Or maybe you know someone who is in the midst of darkness and needs to find that hope they are so desperately searching for, you can point them to MARKINC so that they too can hear how someone further down the path is calling back to them in a way that helps turn their hearts toward Jesus. If MARKINC resources have encouraged you, please help us offer that same encouragement to others by giving now! P.S. If you subscribe to both the Treasures of Encouragement blog and Daily Treasure devotional I apologize that you are getting two emails with the exact same message! But perhaps the repetition will feel like a nudge to give!